As the owners of Rosie’s Bakery, Judy Rosenberg and Eliot Winograd have nurtured the production of Rosie’s brand products since 1978. 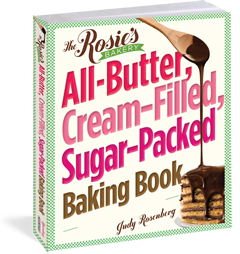 Prior to that, Judy was the creative force behind the original Rosie’s Bakery recipes and began producing them from a small home kitchen in 1974. In 1978, the kitchen was moved to a space adjacent to Rosie’s storefront in Inman Square. 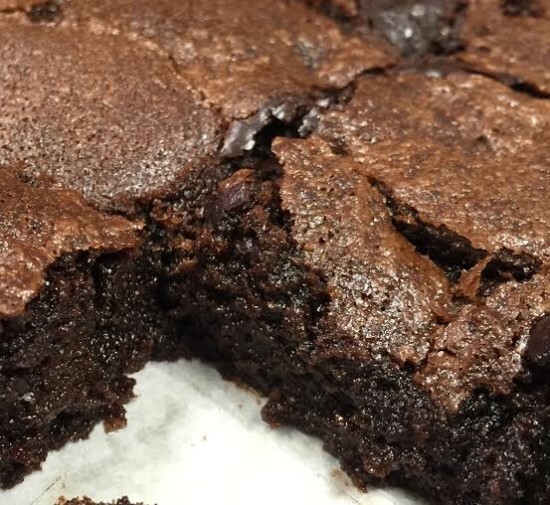 As Rosie’s Bakery grew in popularity and demand for production increased, Rosie’s started its own commissary. Years later, it became more prudent to utilize the services of a larger commercial kitchen owned by Finale Boston. Rosie’s bake staff became part of that operation, and that operation continued to be led by Rosies’ long-time Production Manager. 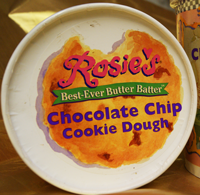 Until recently, Finale had been delivering Rosie’s production on a daily basis and, as always, all cookies and breakfast items are baked in the stores throughout the day. Rosies’s standard for high quality baked goods has always been maintained. Unfortunately, Finale’s production kitchen is no longer operating. 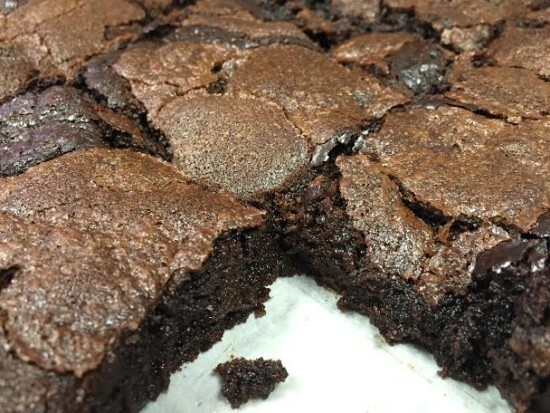 On very short notice, Rosie’s owners have put all of their efforts into finding a new supplier to produce their beloved recipes, in order to continue operating the Chestnut Hill location. In the meantime, Rosie’s team is busy baking as many batches as they can of their award winning Chocolate Chip and Peanut Butter Chocolate Chip cookies and other customer favorites for everyone to enjoy! Rosie’s customers will be kept informed as we move through this process. Your support is greatly appreciated.